This article will tackle basic ideas and concepts that lead to failure of dental restorations, we will simply list them in general points, than in the next few articles will write about them in depth for most dental restorations and the causes.Its always a good start to define what “failure of dental restorations” is. What Is Failure of Dental Restorations? Stop Caries and prevents its recurrence. Withstand the forces of mastication and remain integral. Restore occlusion and function of mastication. Restores patient comfort and satisfaction. [space height=”10″] What is Success ? Restoration remains integral and in place. Maintain perfect anatomy and relations with neighboring and opposing teeth and periodontal Structures. Dentist: Accurate section of Restoration. Dentist: Correct design of cavity. Patient: Periodic care and maintenance. Amalgam restoration with a dental Failure what is it? 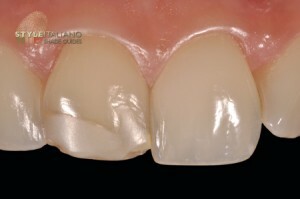 Composite Filling, what is the Failure? 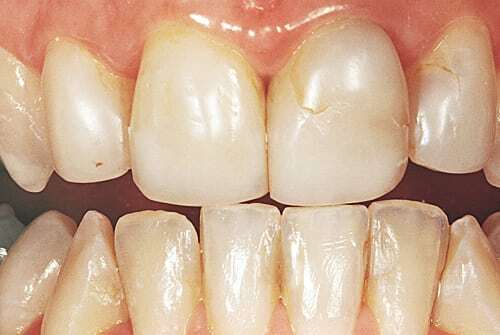 Limitations of available restoratives, because basically there is no perfect Ideal restoration that gives perfect mechanical, biological and aesthetic properties, each restoration has its advantages and disadvantages. Misjudgment in selecting the correct restorative material. 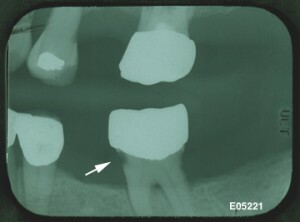 Incorrect design of cavity preparation. Imperfect manipulation of the restoration. 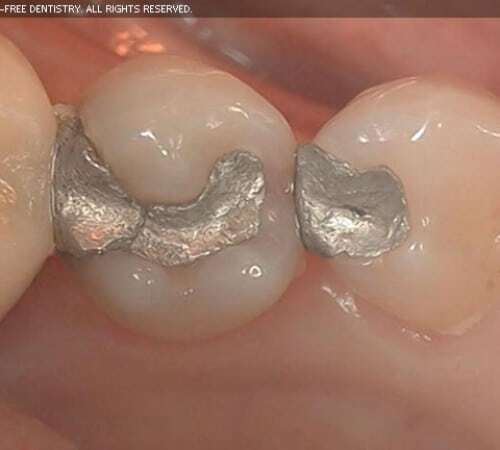 Amalgam Filling with Two Failures, what are they? Failure of dental restorations is a major concern in dental practice. Replacement of failed restorations constitutes the majority of operative work. Clinicians should be aware of the longevity of, and likely reasons for the failure of, direct posterior restorations. In a long-term, randomized clinical trial, the authors compared the longevity of amalgam and composite. SUBJECTS, METHODS AND MATERIALS: The authors randomly assigned one-half of the 472 subjects, whose age ranged from 8 through 12 years, to receive amalgam restorations in posterior teeth and the other one-half to receive resin-based composite restorations. Study dentists saw subjects annually to conduct follow-up oral examinations and take bitewing radiographs. Restorations needing replacement were failures. The dentists recorded differential reasons for restoration failure. Subjects received a total of 1,748 restorations at baseline, which the authors followed for up to seven years. Overall, 10.1 percent of the baseline restorations failed. The survival rate of the amalgam restorations was 94.4 percent; that of composite restorations was 85.5 percent. Annual failure rates ranged from 0.16 to 2.83 percent for amalgam restorations and from 0.94 to 9.43 percent for composite restorations. Secondary caries was the main reason for failure in both materials. Risk of secondary caries was 3.5 times greater in the composite group. 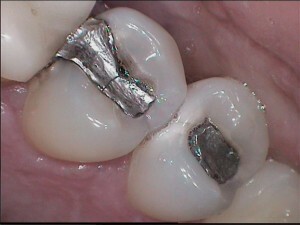 Amalgam restorations performed better than did composite restorations. The difference in performance was accentuated in large restorations and in those with more than three surfaces involved. Use of amalgam appears to be preferable to use of composites in multi-surface restorations of large posterior teeth if longevity is the primary criterion in material selection. So how is this research related to the article? An X-ray pointing to a Type of failure, what is it? From the research, we can clearly see that each material has its benefits, uses and specific failure, thus its important that we take each material separately and stated the different types of failure and in-depth state the main cause of that failure how prevent it and if it occurred how to treat it.